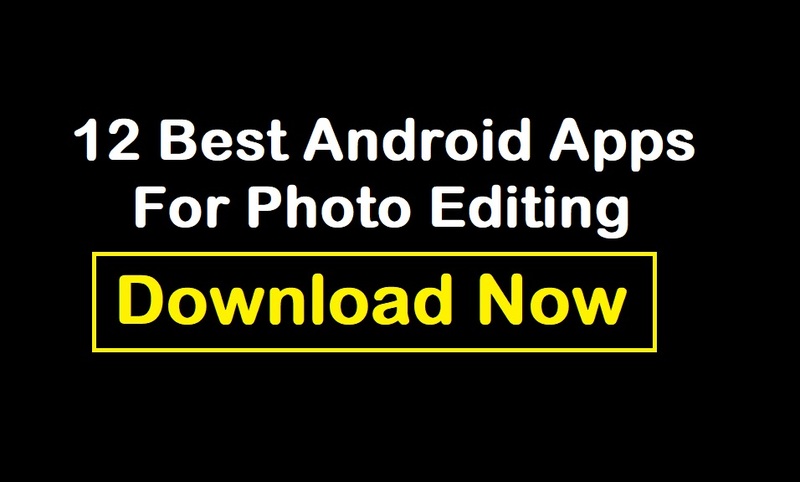 There are 100 plus photo editing apps in google play store but we can't use every editing apps. If we download our internal memory will full and some apps are totally worsting so every time mobile become hang and working slow. So Many times, when we click selfies, we never get that proper pictures or proper shot, and now we can modify using photo editing tools. The editing apps give us good photos collection without clicking lots of pictures. 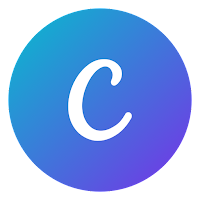 Thanks for google play store so they have given us the best Android platform to download apps in one place but it a little bit confused which apps we should download because lots of apps created fake comment so today I will give you the best Android apps for photo editing. One of the best photo editing apps which gives you unlimited editing effects. 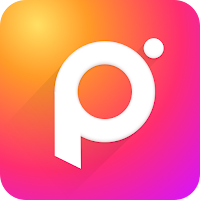 500 million+ people install this app and they all are happy with this editing app, PicsArt is the number 1 photo editor and pic collage maker on mobile. Download PicsArt and enjoy the providing tools, effects, collage maker, camera, free clipart library. they have millions of user-created stickers. 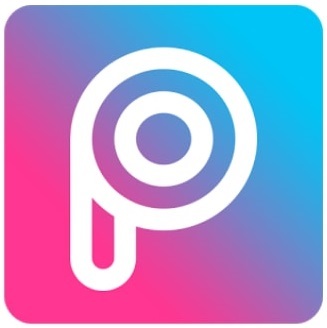 PicsArt’s gives you making unique and awesome pictures and you no need to pay anything. 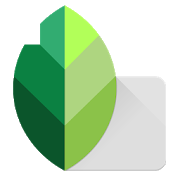 Snapseed is a great professional photo editing app developed by Google. Snapseed is the best photo editing app for those who crazy share pictures on social media coupled with filters and effects. This app has a good point which automatic cropping ability to fit into the dimensions of Facebook, Instagram, Twitter etc. Even you can choose from several templates and create the most beautiful photos according to your preferences. Snapseed has great features so you can be used after purchasing them but this app still has a large collection of tools, effects, and graphics for free. 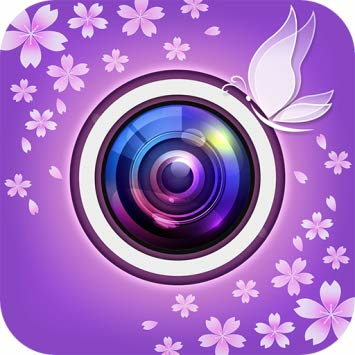 Photo Editor Pro app gives you everything that you want to do edit photos. This app has lots of stylish effects, filters, grids and draws tools to help you create an eye-catcher, even if you've never edited a photo before. With Photo Editor Pro, you can share your photos directly post your artworks to Instagram, Whatsapp, Facebook etc. You can unlock creativity, and edit pictures like a pro editing photographer. One of the best app which you can Unlock your creativity. This app is totally free. Even I am using this app for 2 years. Take any moment and make it beautiful with over 2 million plus combinations of free effects, overlays, and filters. Once you’re done everything, directly you can share your finished work to Instagram, Facebook, Twitter, or your other favorite social networks! Canva is the best app for photo editing or graphic designing. It is the best platform so you can create anything like posters, wallpapers, or book covers and all kinds of graphic designs. Best way to adding all design elements in Canva is easy. Now Start by picking out one of the best pre-designed base mark-ups. 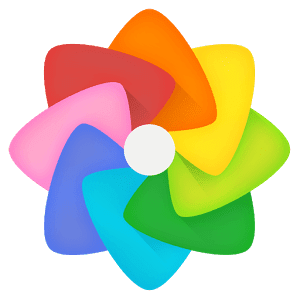 Now you don't need to go anywhere for designing purpose just download and install this app and create unique photos or wallpapers in just a minute and share with your friends. Join a huge number of innovative people who trust and use Adobe Photoshop Express, a standout amongst the best photo proofreader and composition producer on Android for snappy, simple and incredible editing on mobile phones. 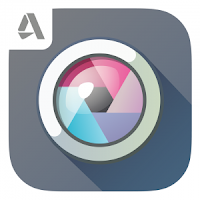 Adobe Photoshop Express is a photo editing device uniquely intended to be combined with an Android terminal. The application offers you numerous decisions such as trimming, rectifying and turning, modifying levels, immersion, complexity, and introduction, applying different channels and disengaging pictures, making changes with different hues such as highly contrasting, sepia, and so forth, what's more, applying different edges with embellishments. YouCam Perfect is a photograph altering apparatus to apply huge amounts of cool impacts to your most loved pictures – from slight changes to incredible adjustments. 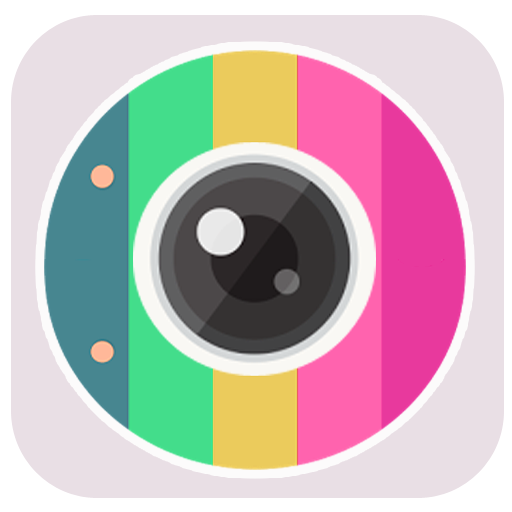 YouCam Perfect's principle include is the auto-frivolity, which corrects your photos without you doing for all intents and purposes anything. YouCam Perfect genuinely sparkles is in its numerous choices to alter the state of countenances and eyes. You can make your face look more slender and the eyes look greater while choosing the power of the impact you need to apply. When you're finished altering your photos on YouCam Perfect, you can transfer them to Twitter, Facebook, Instagram, Dropbox, or Gmail. ToolWiz Photos is a photograph altering application that offers many diverse apparatuses for working with your photographs. 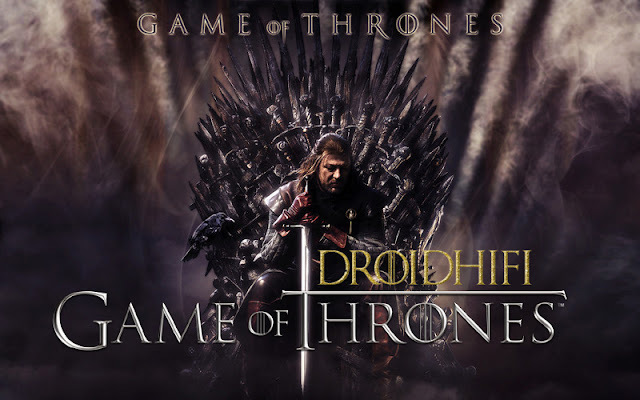 You can include channels, swap faces, modify immersion, and even make fun arrangements. And all from an exquisite and moderate interface. Altering any image with ToolWiz Photos is straightforward. Simply select the picture you need to work with and investigate all the diverse instruments accessible. You can discover in excess of 30 distinct instruments that can pivot the picture, alter splendor, apply channels, include content, set it in a casing, and so on. 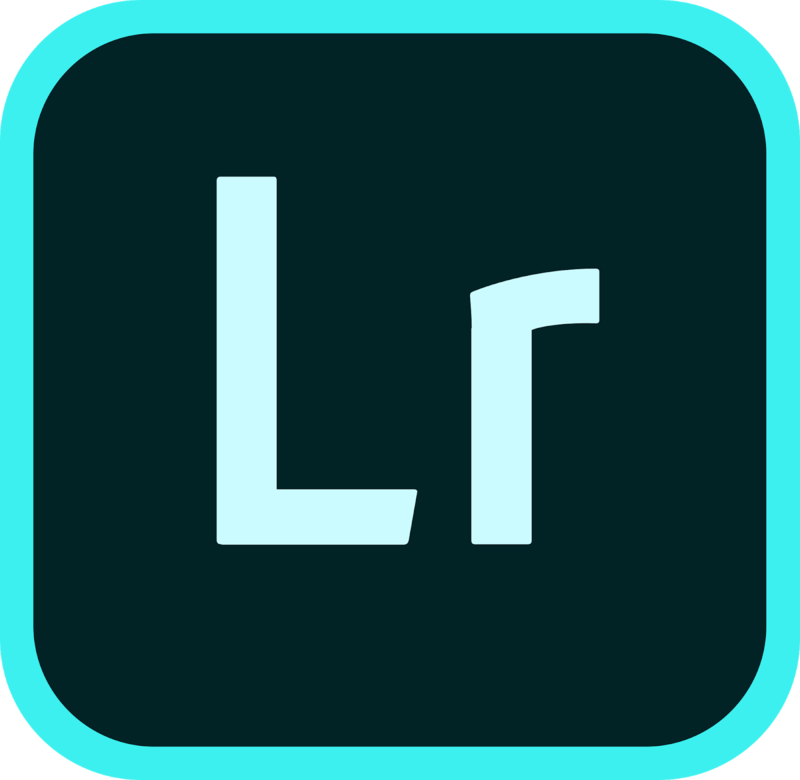 Adobe Photoshop Lightroom CC is a free, incredible, yet natural photograph proofreader. Lightroom additionally furnishes a hearty premium offering loaded up with cutting edge photograph altering highlights to take your photography to the following dimension. Interestingly, you can utilize a wide scope of motion alternate ways to play out probably the most well-known activities in a lot less demanding way. 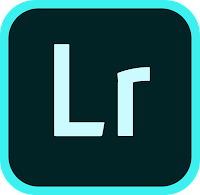 Adobe Lightroom Mobile is in actuality an extraordinary photography application; it utilizes an exquisite interface and offers superb highlights. 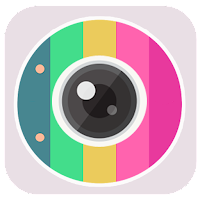 Candy Camera is a photography application that enables you to add a bit of style to your photographs, as it furnishes you with an immense scope of the channel, edge, and sticker choices. You'll discover a wide range of stickers to embellish the photographs, just as various casings and post-preparing channels. Sweet Camera is a generally decent application. While it is structured along the lines of Instagram, and from various perspectives, it's superior to Instagram as far as altering and customizing photographs, it doesn't have a coordinated informal organization. 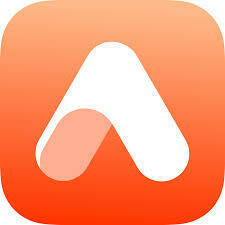 In this way, you can share your photographs on Twitter, Facebook etc easily. 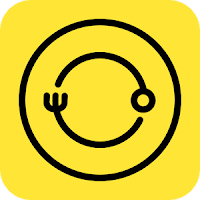 The Foodie camera application is the basic friend for the cutting edge amiable foodie. More than 30 or more expert quality live channels Including the Yum, Positano, Tropical, Picnic, Sweet, Fresh, BBQ, Romantic, Crispy, and Chewy channel arrangement. There are channels for grills, fish, frozen yogurt, pasta, and substantially more. Every one of them makes your nourishment look much more delicious in the photographs. Shoot striking recordings of your feasting undertakings. Utilize different channels and point by point alters to give your photographs everything from cute appeal to film camera warmth. Ideal for taking selfies you'll value forever. Who says we can't have flawlessness in our photographs? We trust all clients ought to have the best proofreader and channel innovation readily available, and AirBrush persistently refreshes with new highlights and impacts to remain in the know regarding altering measures. Digitally embellish was intended to be the best photograph editorial manager with easy to use modify instruments, cool channel alternatives, and common, excellent outcomes! Enhance with Photoshop is a full highlighted photograph altering application fit for taking care of any major repairs you may require on your selfie so as to look, expert. Straight off the application interface, you'll take photographs while applying correct channels consequently, however you may need to alter them later on too, which is likewise conceivable. Here are "12 Best Android Apps For Photo Editing" which is most popular on google play store in 2019. Millions of people like these apps. Did we miss any awesome and cool photo editing apps? Which photo editing apps do you use? Let us know in the comments below!